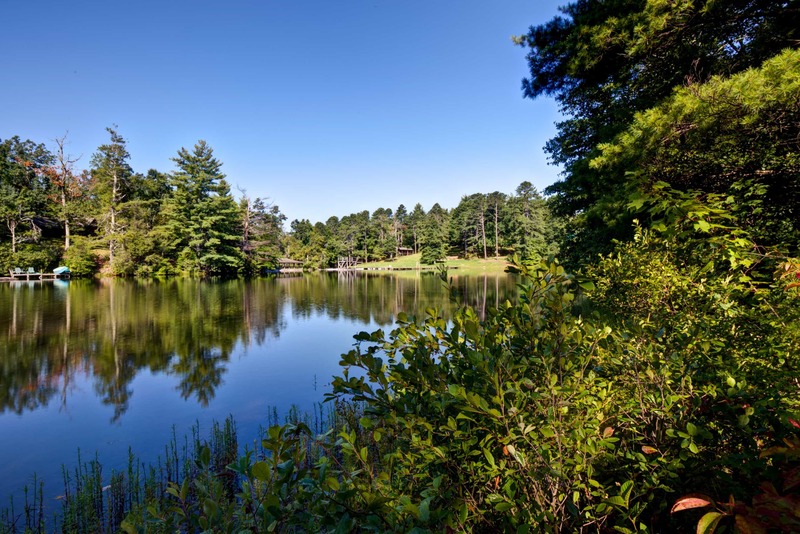 At Trails Carolina wilderness therapy program, students become immersed into the wilderness of the Blue Ridge Mountains and away from the chaos of everyday life. 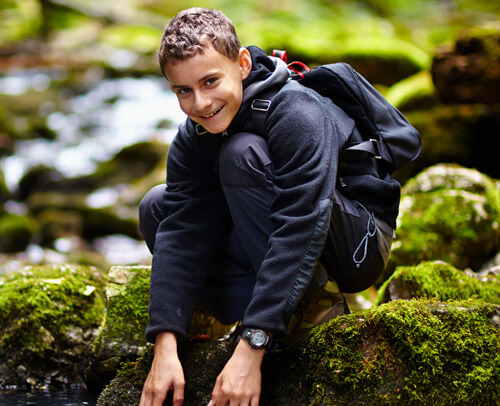 Teens are able to develop new skills through their interactions in nature. Moving from the wilderness to base camp and back to the wilderness allows kids and teens to generalize what they learn in the wilderness to real-life. Students practice their new social, emotional and practical skills in different settings with various trained professionals. This makes the adjustment back into the “real world” after their time at Trails is over much easier. These experiences are critical for students to practice, refine, improve, and ultimately gain confidence that they can succeed at home. A family systems model ensures the parents, along with the teenager, are being prepped to help manage and maintain the teen’s behavior, through family therapy video conferences, weekly communication with the child and an in-person parent program. Along with an extensive family therapy program, Trails Carolina offers weekly individual therapy, group therapy, and equine therapy. 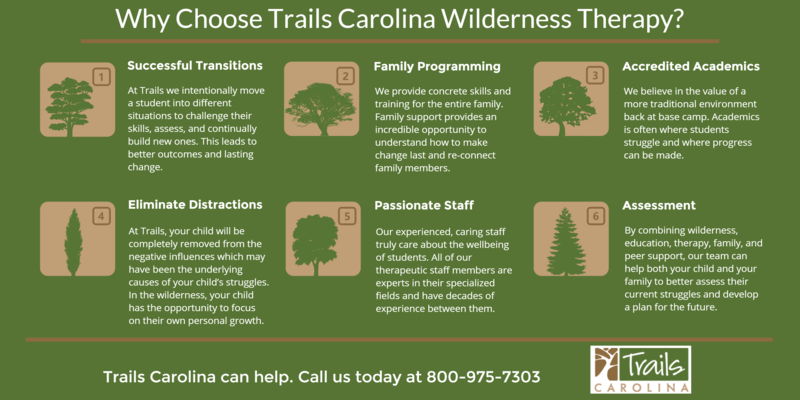 We believe a blend of these therapeutic techniques can help your child get the most out of their experience at Trails Carolina. An involved awareness of those around you: Instead of being distracted by their phone or worrying about what their peers think of them, teens out in the wilderness get to know their peers on a very deep level. It’s a bonding experience that really can’t be replicated elsewhere. Learning crucial survival skills: Teens are used to a comfortable life with an expectation that adults will do everything for them. In our program, teens learn survival skills such as bow drilling, navigational skills, and how to pitch a tent. These skills help with personal growth and help teens become more independent. Leadership and teamwork skills: Wilderness therapy promotes leadership and teamwork skills. In order to work with others, teens must reflect on how their behavior effects others. This reflective behavior can transform problem behaviors into valuable leadership skills. 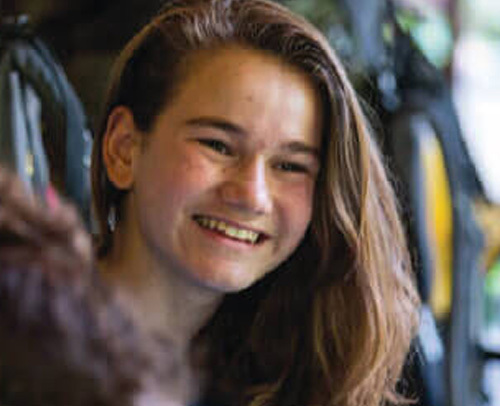 Finding confidence in themselves: Through the valuable skills they learn during wilderness therapy, teens begin to gain confidence in their abilities and themselves as individuals. With this new confidence, teens are able to transition back to their “everyday” life more successfully. According to a 2005 study on wilderness therapy conducted by the Center for Research, Assessment, and Treatment Efficacy and the Arkansas Interdisciplinary Sciences Library, adolescent participants in wilderness therapy programs experienced significant reductions in troubled behavior during treatment and maintained improved behavior for a year after treatment. Participants in the study, more specifically, demonstrated improvements in anxiety, depression, substance abuse and dependency. They also improved in school significantly. Another 2015 review of wilderness therapy studies found in the Journal of Family and Adolescent Health surmised that wilderness therapy can reduce the rate of adolescent recidivism by a large amount. Further, those studies that researched wilderness therapy programs with a longer length of stay produced stronger results in adolescents than those with shorter lengths of stay. 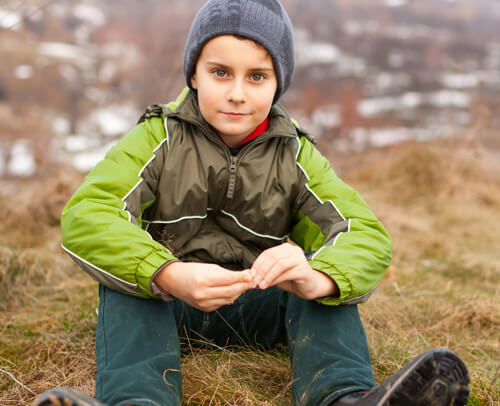 One analysis of wilderness therapy studies conducted by St. Catherine University discusses the contribution of wilderness therapy to the stabilization of problem behaviors amongst teens. It also discusses the improvement of family functioning to a normal level. Another topic of discussion is the way in which wilderness therapy supports the development of healthy relationships for teens with past attachments that provoked anxiety and distrust. Wilderness therapy provides a unique environment, eliminating all distractions for teens through therapeutic processes and guided expeditions. These tools are utilized in order for an intervention in teens with behavioral and emotional problems to occur. Wilderness programs, in addition to providing a fun environment for teens to grow as individuals, promotes new behaviors and allows teens the opportunity to develop wilderness skills like fire building, bow drilling, mountaineering, and navigation. Wilderness therapy also provides them with a social environment to build relationships and communication skills with peers, working on psychological, behavioral and emotional growth. 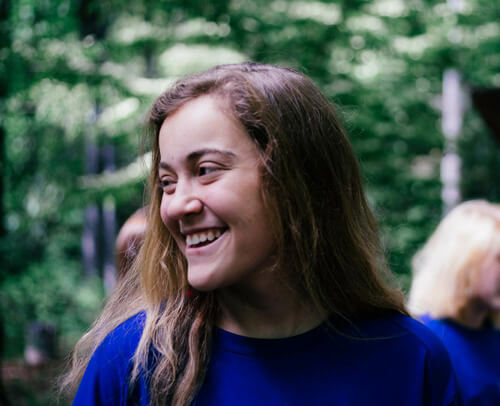 In the past, wilderness therapy has helped teens struggling with emotional and behavioral struggles such as poor school performance, trauma issues, grief, depression, anxiety, disordered eating, attachment issues, and defiance. During wilderness therapy, nature acts as a healing mechanism for past wounds. Wilderness therapy programs are family-based, integrating family therapy throughout the program. They are also experiential in nature and include cognitive behavioral modalities that help teens struggling with behavioral and emotional struggles. Wilderness therapy allows teens to learn more about themselves as individuals. With an immersion into nature, teens begin to realize that there’s more to life than the superficial work they experience on a daily basis. The experience of being out in nature is unlike any other experience. It has proven health benefits and can change a teen’s view of the world. Wild, an Academy-Award nominated film based on the bestselling memoir, follows the journey of Cheryl Strayed (played by Reese Witherspoon) on a 1,100 mile solo hike across the treacherous Pacific Crest trail after the death of her mother and a brief dalliance with heroin. This story reflects the healing and self-discovering properties of being out in the wilderness. In Wild, the story culminates to Strayed finding herself, just like in any wilderness program for adolescents. An article in The Independent discusses Liam Neeson’s son’s transformative experience utilizing wilderness therapy. After Michael Neeson’s mother, Natasha Richardson, passed away in a tragic skiing accident in 2009, Michael struggled with grief and depression. After attending a wilderness therapy program, Michael has pulled himself out of that slump and is now living a successful life in London. I’m more accepting of the road ahead of me.